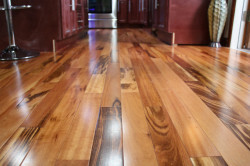 Tigerwood, South America is a major exporter of this select grade hardwood. 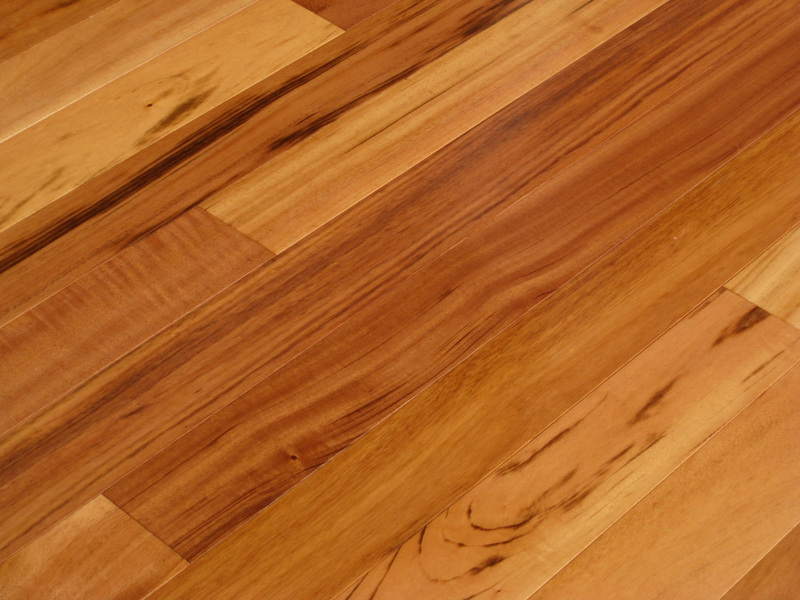 Tigerwood’s varying color scheme contrasts between light orange with streaks of dark brown which gives this species a look which resembles a tiger. 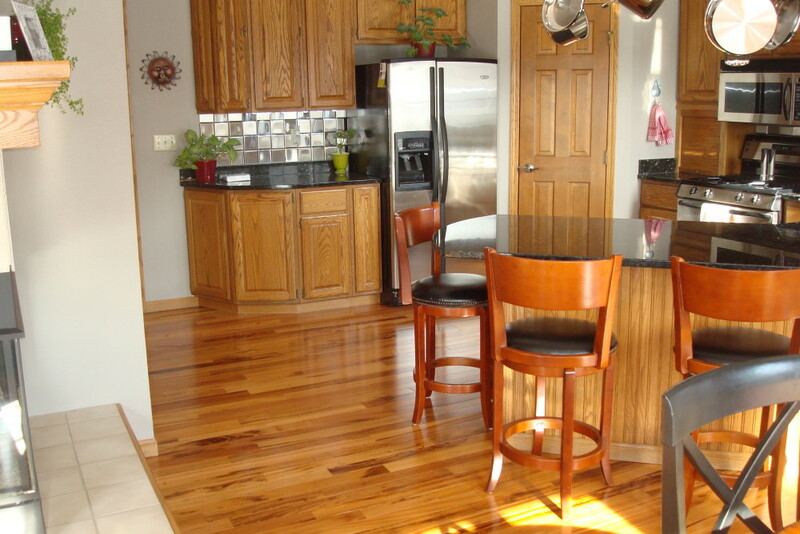 This wood becomes more beautiful with age as it procures a deep orange tone that will create a warm, cozy feeling in any room of your home.